Each year, New Heights likes to give back to our community. This year we will be donating to the DE Task Force helping those in need in Douglas and Elbert Counties. Help us spread the love this season! For every ‘like’ we receive on Facebook through the end of the year we will donate an additional $5 to the Task Force! Let the giving begin! modifications to their claims processing effective 12/01/2015. United Healthcare members, stop by the front desk for information on how this effects your plan! Ashley will be out of the office December 20 – 25th. The office will be closed the afternoons of December 24th and 31st, all day December 25th and January 1st. 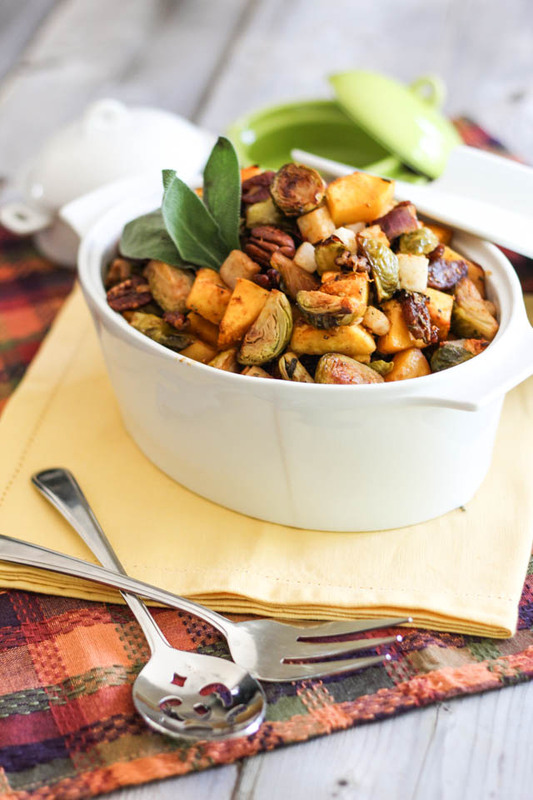 This recipe for Roasted Brussels Sprout and Butternut Squash Hash will knock your socks off. Versatile with a holiday feel, one taste of this dish will convince you to add it to your Christmas menu! Enjoy! It’s time for our annual holiday sales for acupuncture and massage! Specials are available for purchase from November 15th – December 31st and are limited to one per person. 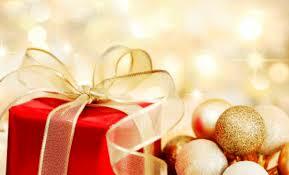 Pick up a gift certificate for yourself or a loved one at your next visit! Take 20% off our water-based pillows that are clinically proven to reduce neck pain and improve quality of sleep. Come one, come all, Aetna insurance holders! Most Aetna plans carry chiropractic coverage and we would be delighted to check your benefits for you. To pre-verify your in-network benefits feel free to contact the front desk with your insurance information today! Due to popular demand we are extending our Gait Scan and Orthotics special through the end of the year! By using a Gait Scan system with over 4,000 sensors to analyze and detect inconsistencies and imbalances in your biomechanics, we are able to create specialized orthotics to treat foot, knee, hip and back pain. 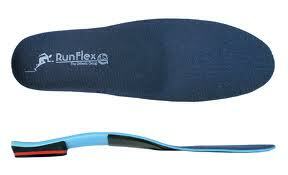 Through the end of December we are offering a FREE GaitScan and $25 off your first pair of customized orthotics! The GaitScan takes only five minutes and could change your life forever! Call our front desk and schedule your appointment today!